Diddy's Son Quincy Releases His New Banger "Sorry Kids"
Home>New Songs>Quincy Songs> Diddy's Son Quincy Releases His New Banger "Sorry Kids"
Quincy comes through with some new heat on, "Sorry Kids." Diddy's son Quincy has been slowly making his way out of his father's shadows and establishing himself as an artist in his own right. Over the past few years, he's been dishing out a lot of music and collaborating with the likes of French Montana, G-Eazy, Al B. Sure and more. Now, he shows his maturity as both a man and a musician on his new single, "Sorry Kids." 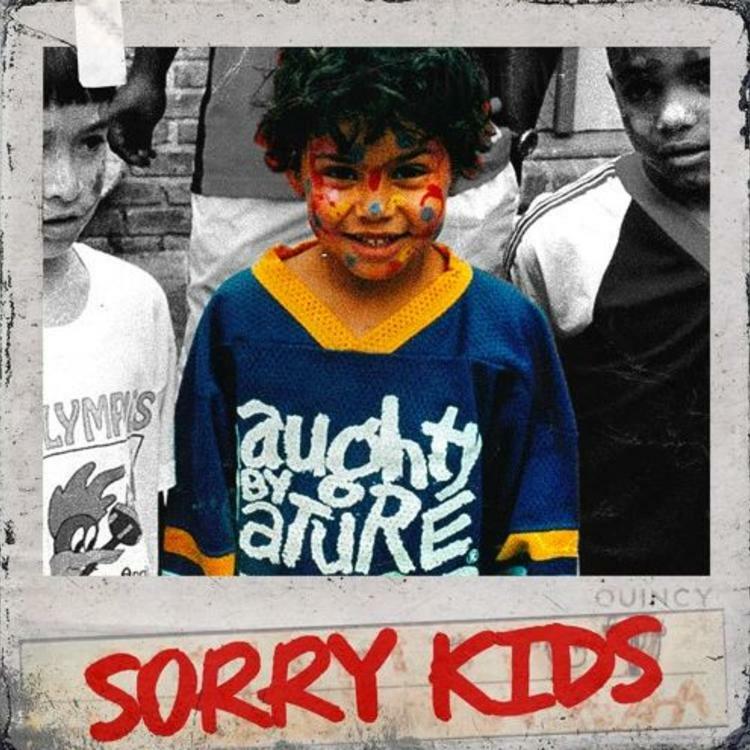 Quincy is back with his latest track, "Sorry Kids." The new single serves as the second track he's released within a week, following "Devour." "Sorry Kids" finds Quincy maturing into his own sound while flexing both his melodies and his bars. The song was produced by TrackBurnaz who deliver a smooth yet hard hitting beat for Quincy to snap on. Scarface & Anthony Hamilton Join AWAR On "Forty-Five Soul"
SONGS Diddy's Son Quincy Releases His New Banger "Sorry Kids"